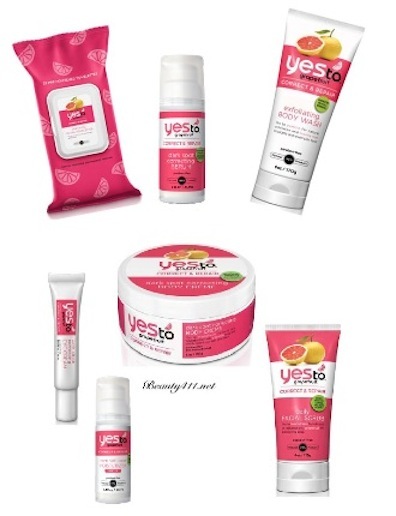 Say YES to the new Yes To Grapefruit Collection! 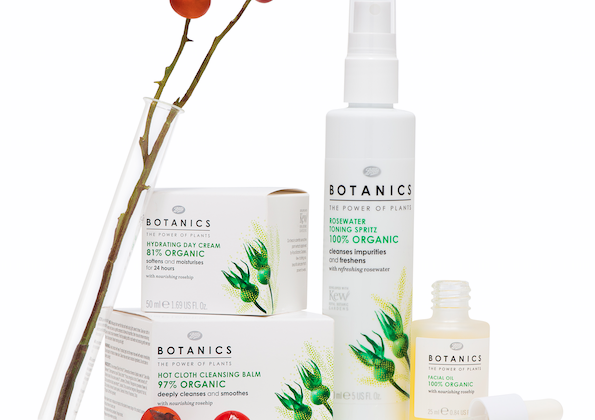 Let’s Talk Accessories…What I’m loving now! 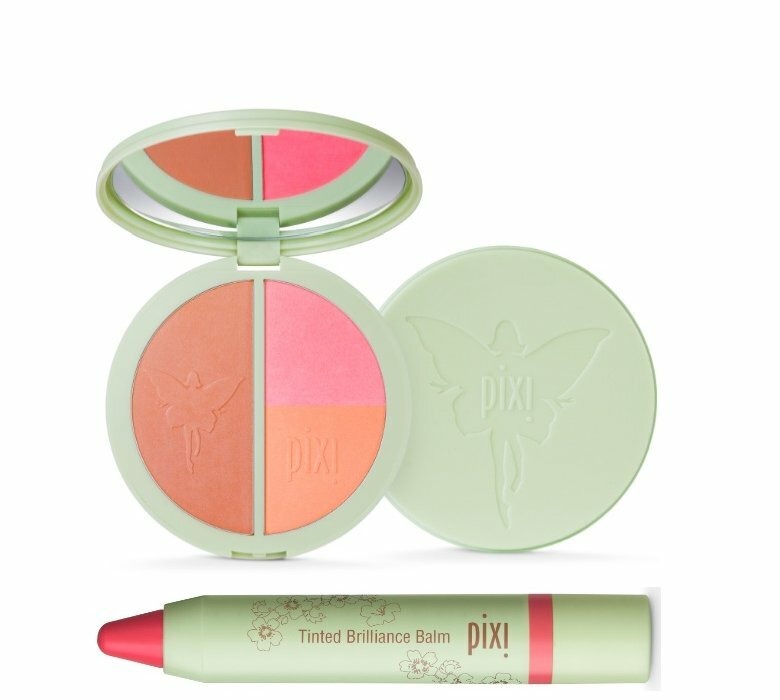 Get Glowing with Pixi Bronze Bloom Trio and Tinted Brilliance Balm!